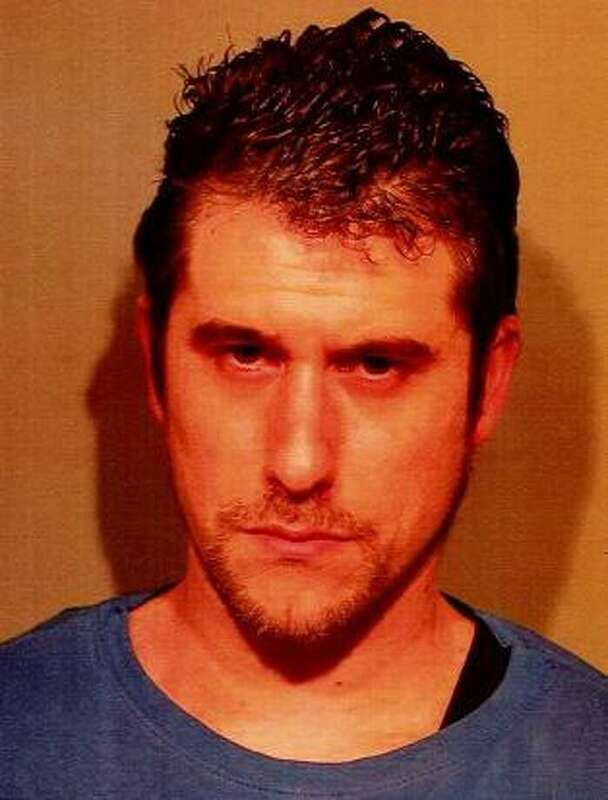 NEW CANAAN — A 32-year-old man from White Plains, N.Y. was arrested for allegedly having a 10-inch-long knife on him when he was pulled over for speeding, police said. On Jan. 28 around 7:10 p.m., police said they pulled over Jeffrey Mackey, of Baylor Road, for going 45 mph in a 30-mph zone on Old Stamford Road. While speaking with the White Plains man, police said they saw a large black knife with a serrated blade on the floor of the passenger side of the car. The blade, covered in a sheath, was about 10 inches long, six inches longer than the state allows drivers to carry in their vehicle. Mackey was charged with illegal possession of a weapon in a motor vehicle. He was released on a $5,000 bond with a Feb. 7 court date.